Many of us have dealt with damaged USB cables in the past. 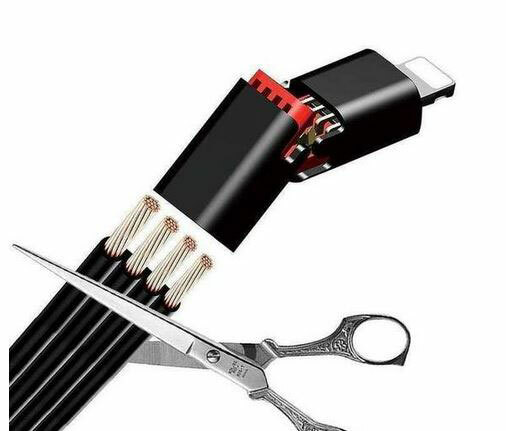 Don’t you wish you could just cut the damaged part and reuse your old cable? This cuttable Lightning cable may be just what you need. It comes with a detachable USB pin and lets you cut out the broken part and reconnect again. This USB cable is also available in Micro USB and Type-C versions. It has a built-in security chip too.